The incredibly talented 86 year old American dancer and choreographer, Carmen de Lavallade, received the Kennedy Center Honors December 3, 2017. The Honors Gala will be broadcast on CBS on December 26, 2017. Watching the CBS Sunday Morning program featuring Ms de Lavallade, I was taken with her beauty and grace. Moving slowly and deliberately, she carries herself with an elegance that belies her 86 years. 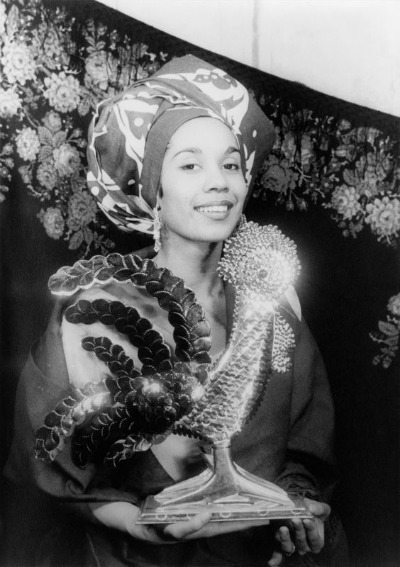 Carmen de Lavallade was born in Los Angeles, California on March 6, 1931. After beginning her dance studies at age 16, she joined the celebrated Lester Horton Dance Theater in 1949. Her dance career included ballets with Alvin Ailey, Lester Horton, and her husband Geoffrey Holder. De Lavallade made her Broadway debut in House of Flowers in 1954. It was during the time she was in this production that she met dancer and actor Geoffrey Holder. He proposed to her three days after they met. 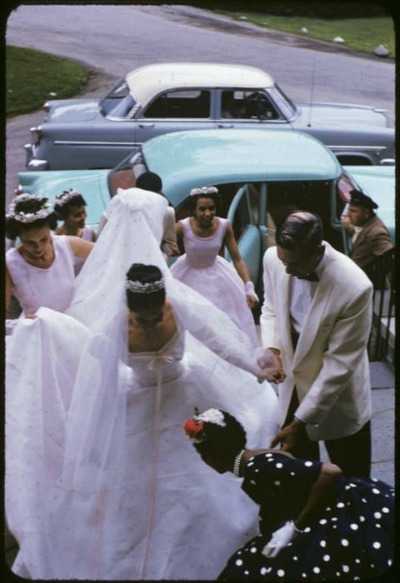 They were married June 26, 1955 and remained married until Holder's death in 2014. Holder designed many of de Lavallade costumes. Enjoying a multifaceted career, Carmen de Lavallade has appeared in ballets and performed in television, film, and Broadway productions. Between 1990 and 1993, de Lavallade returned to the Metropolitan Opera as choreographer for Porgy and Bess and Die Meistersinger. Today, she teaches young students at the Dance Theater of Harlem.